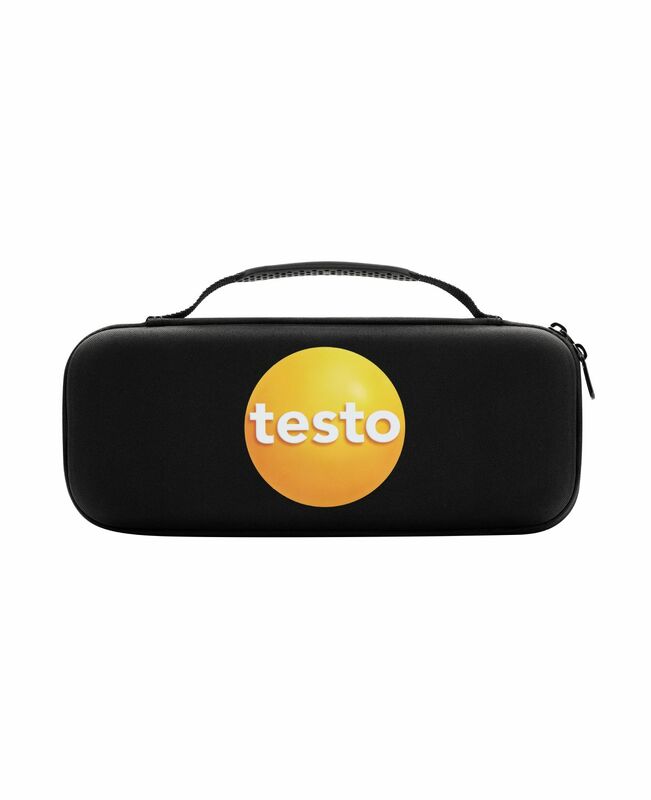 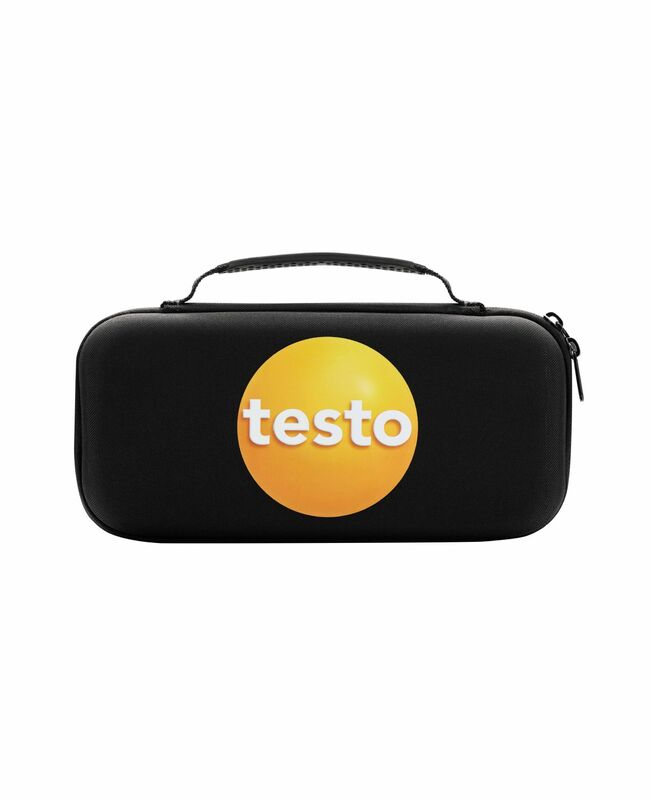 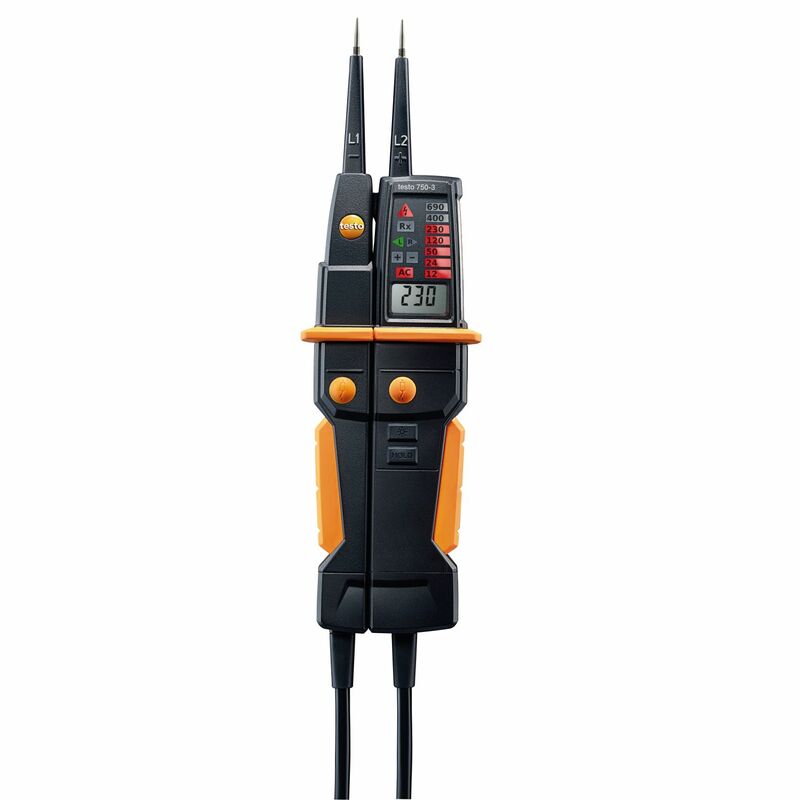 All-in-one voltage tester and current measuring instrument: the innovative testo 755-2. 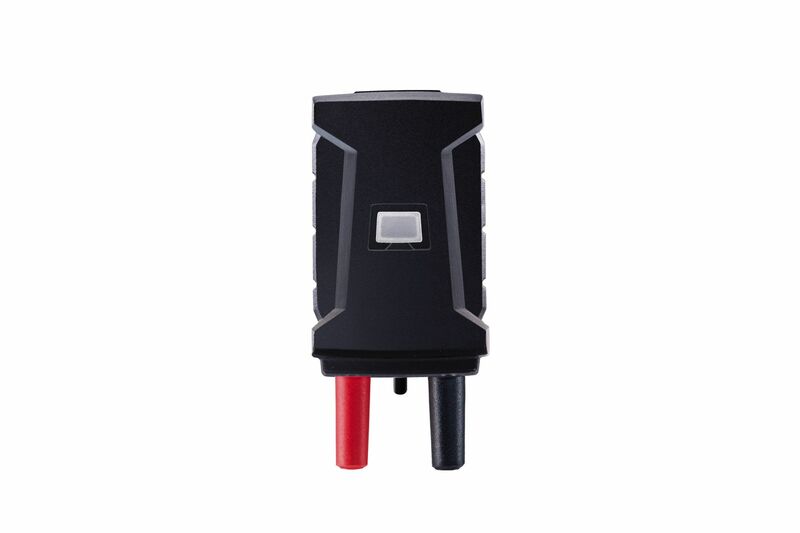 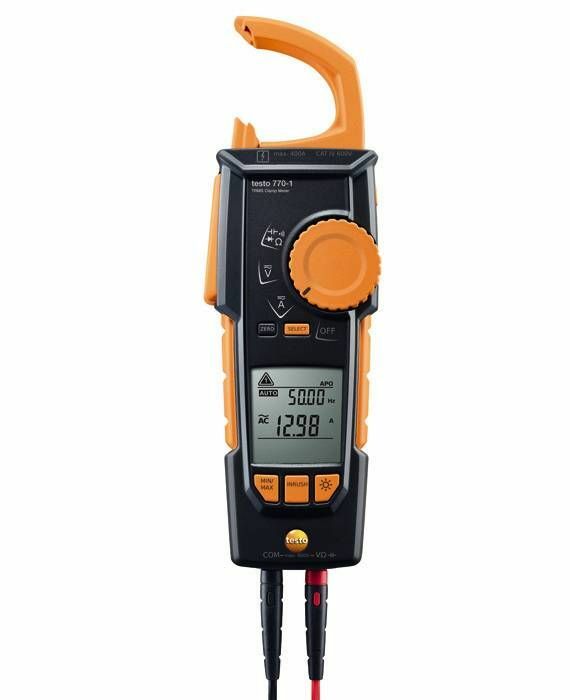 A multitasker for almost all daily electrical measuring tasks. 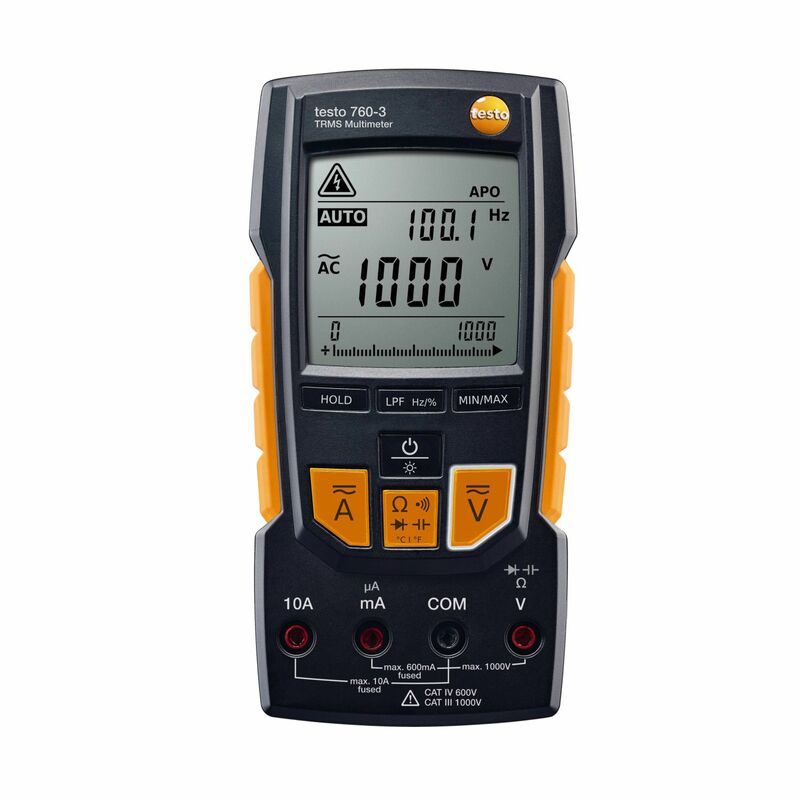 With automatic measurement parameter detection, exchangeable measuring tips and an extended voltage range up to 1,000 V.
Measuring current with a voltage tester? The innovative testo 755-1 makes this possible – and is therefore suitable for virtually all daily electrical measuring tasks. 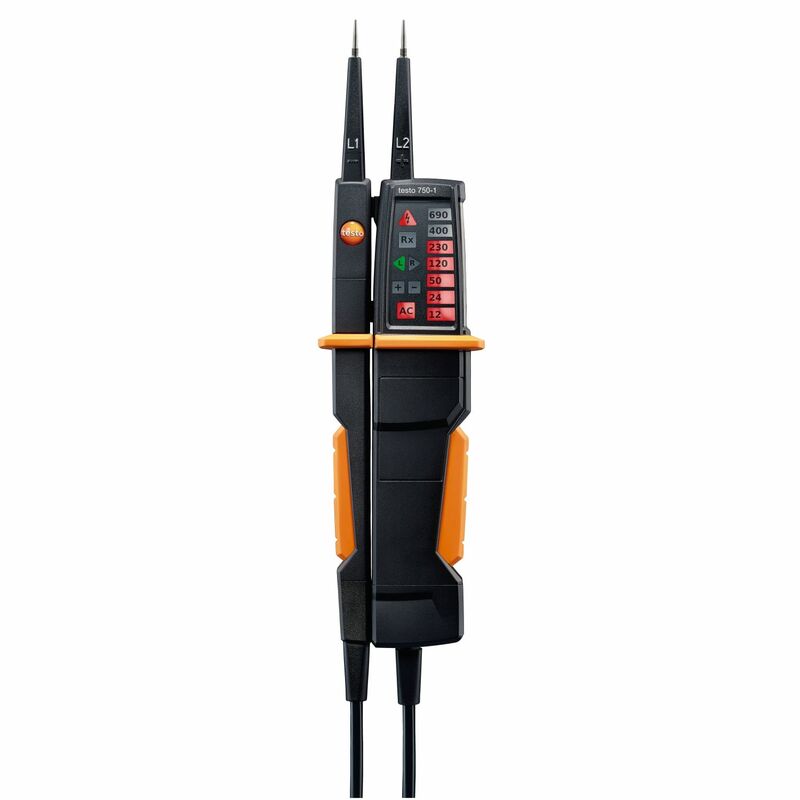 The practical automated switch-on function and automatic measurement parameter detection also mean you can work more reliably than ever before with it. Use the thermocouple adapter when you want to attach a thermocouple temperature probe to your testo 770-2/-3 clamp meter. This means that, in the event of damage, you save having to buy a new measuring instrument! 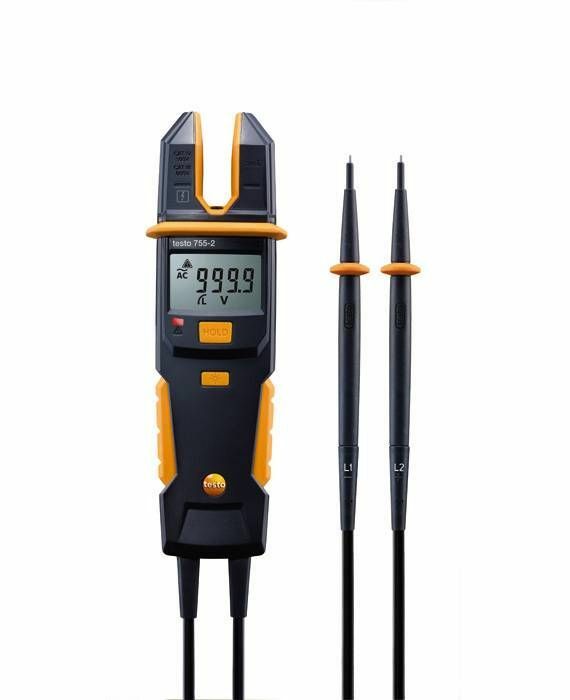 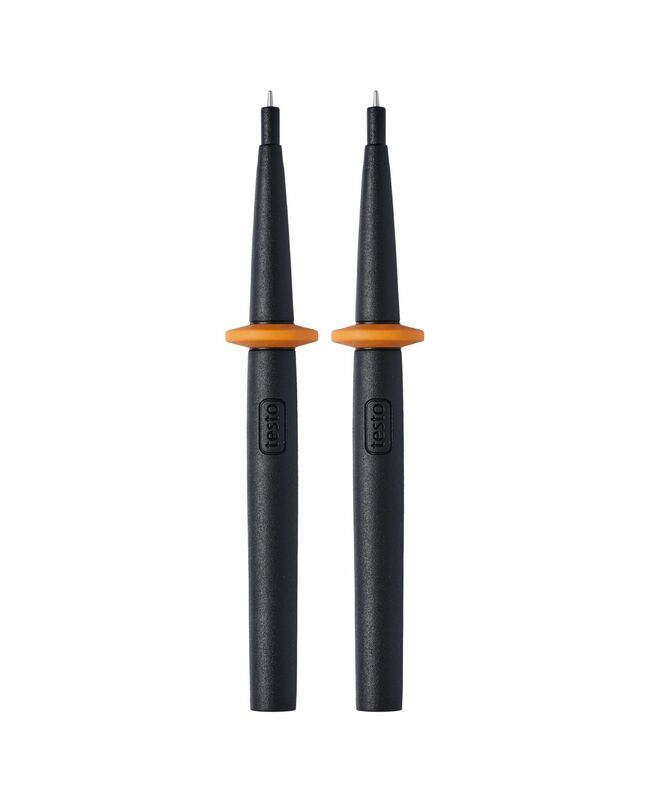 These spare measuring tips are used to replace existing measuring tips (on the compatible measuring instrument).